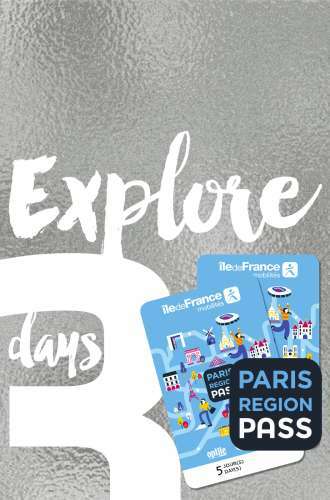 Are you planning to come to Paris Region? 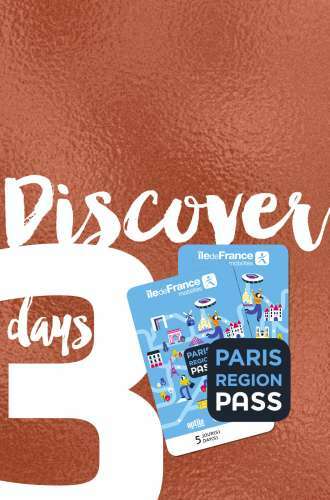 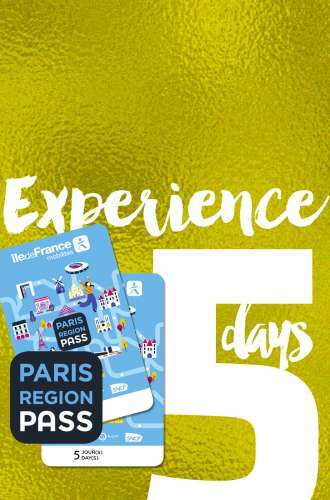 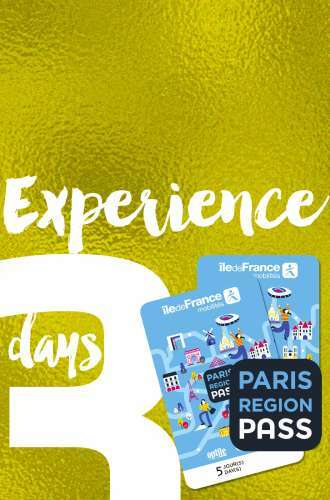 The official Paris Region Pass is the only pass to offer unlimited public transport and to include the transfer from and to the airports! 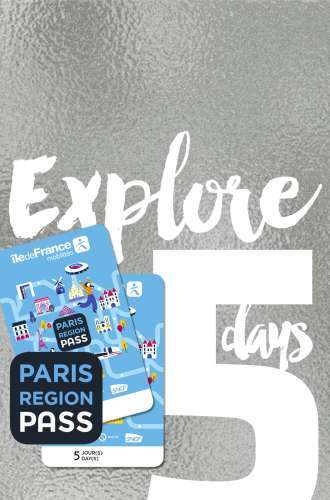 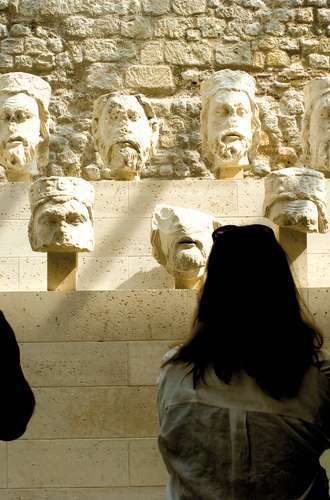 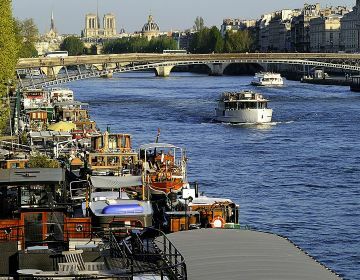 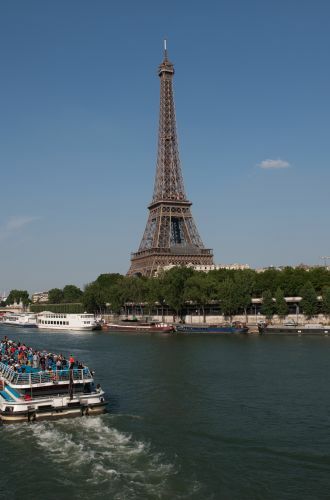 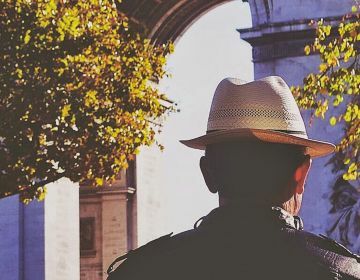 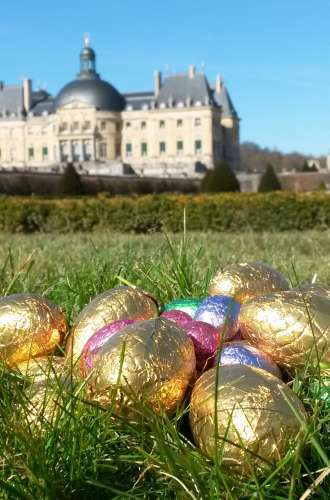 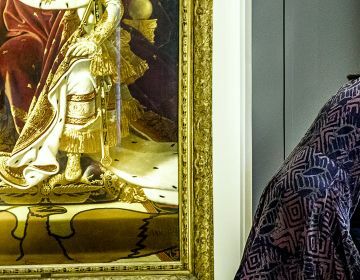 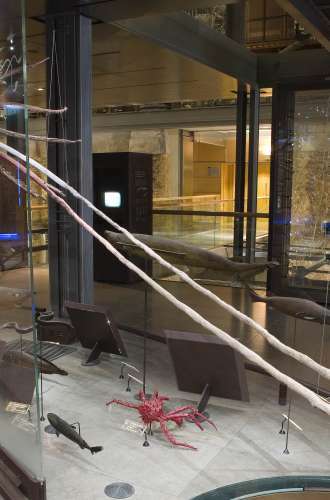 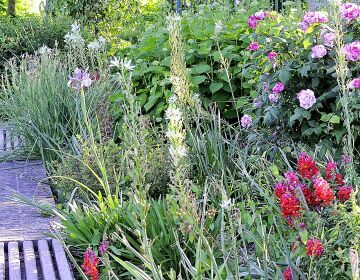 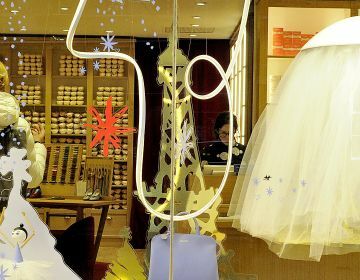 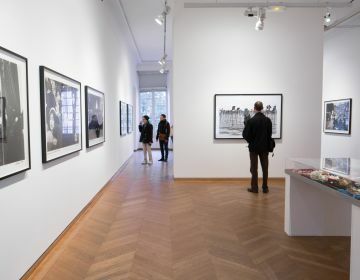 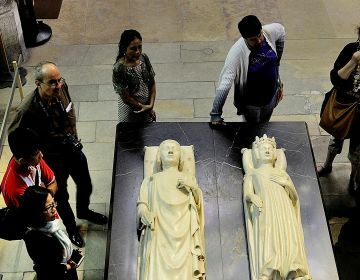 No need to pay more: everything is included in the price and with more than 50 museums, the Paris Region Pass EXPERIENCE allows you to save money during your stay. 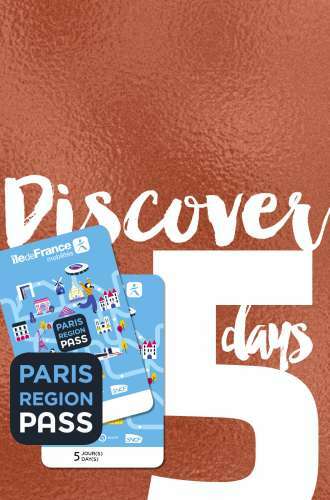 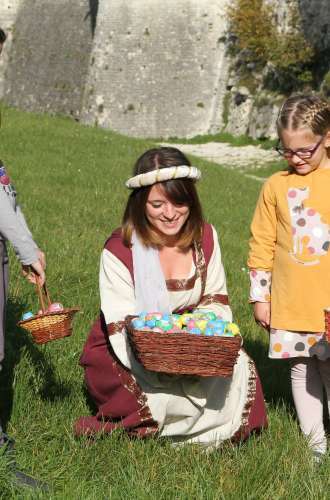 For 3 days or 5, discover 2 more packages available, EXPLORE and DISCOVER, from 69€. 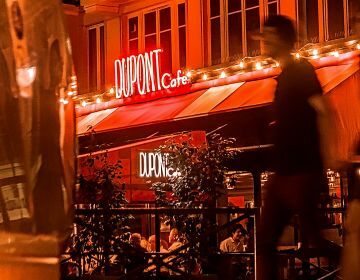 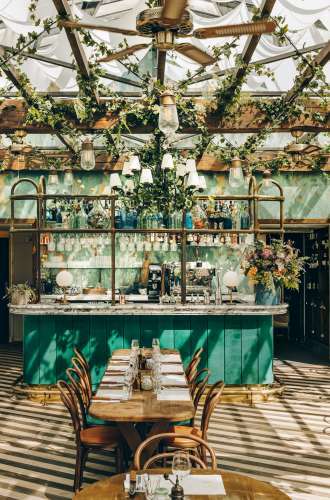 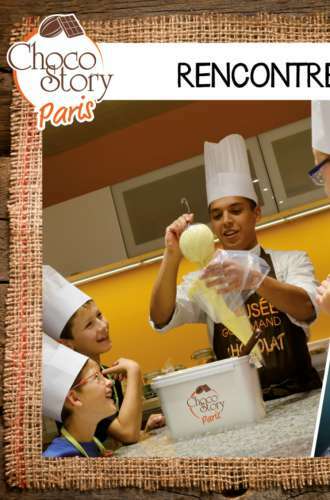 Order online to get now the best of Paris Region in your pocket.